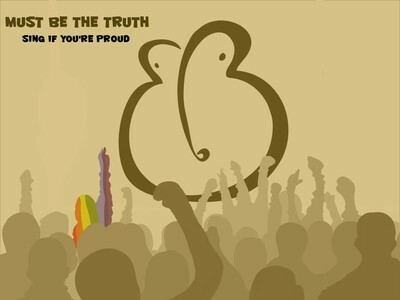 Uncompromising queercore band (there’s some other kind?) 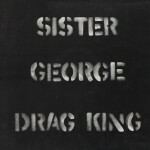 Sister George did a bastardised cover of Glad To Be Gay – retitled 100 x No – on their 1993 album Drag King [Catcall PUSS003LP]. 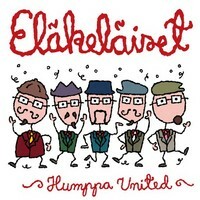 Feisty Finnish folksters Eläkeläiset did a version of Glad to Be Gay on their 2008 album Humppa United [Stupido HUMPPA040/TWINCD098]. Sung in Finnish, the title’s Äkäinen Eläkeläinen. As this translates as ‘cantankerous pensioner’, I’m guessing that the lyrics aren’t a faithful translation of Tom’s original. You can buy the album from here. Swedish band WeHaveLove recorded an eerie electronic pop version in honour of Tom’s 60th birthday, June 2010. Hiphop artist Badbelly recast the song under the title Must Be The Truth (Sing If You’re Proud). 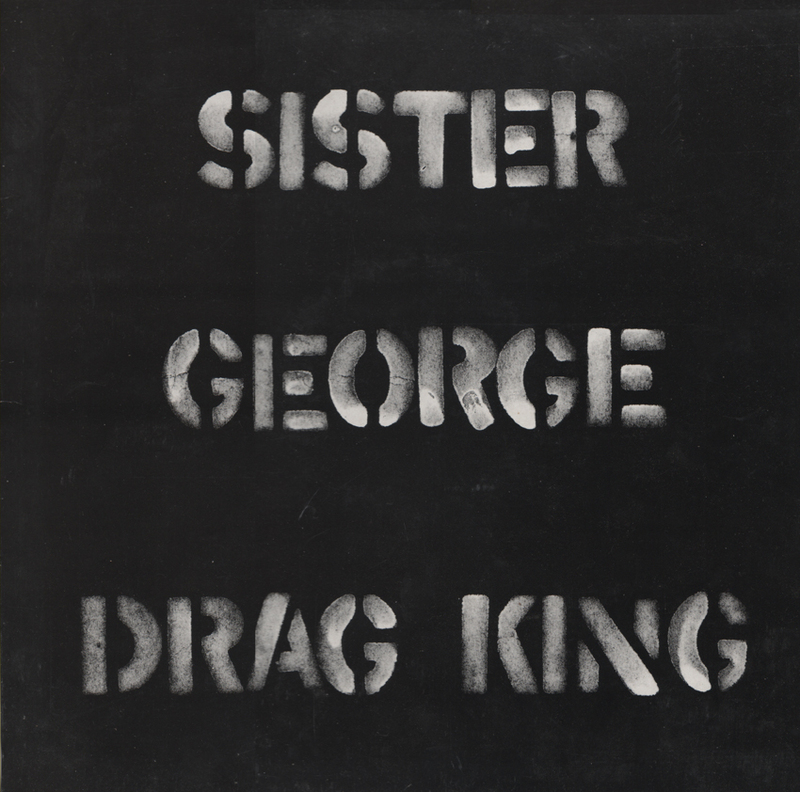 His seething downtempo version proves that, with a few small tweaks, the lyrics of Glad To Be Gay are as relevant today as they’ve ever been.